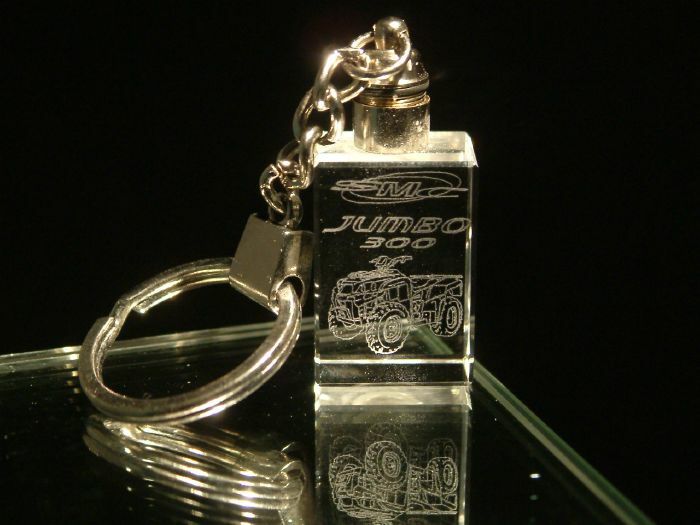 Engrave glass with the popular and affordable High-Z and T-Rex CNC machines. Use rotary table / 4th axis RounDino 120 for cylindrical engraving. 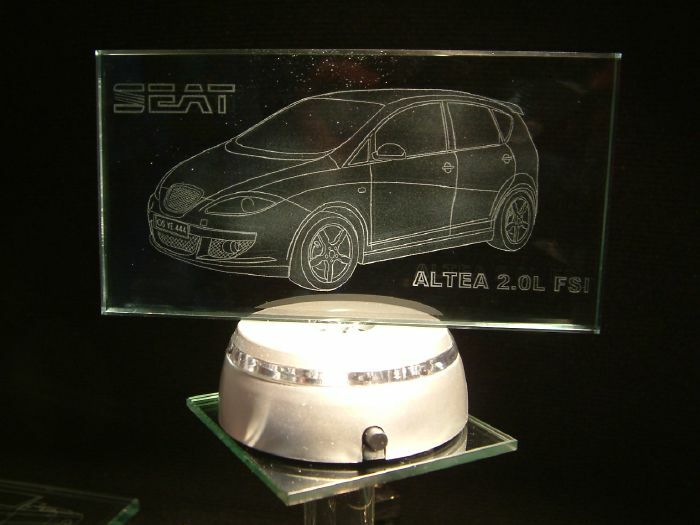 All our machines can engrave on glass and there are several techniques available. You can engrave fine lines in glass with our diamond drag scratch engraving tool. With this tool you can also score glass to create breakage lines. 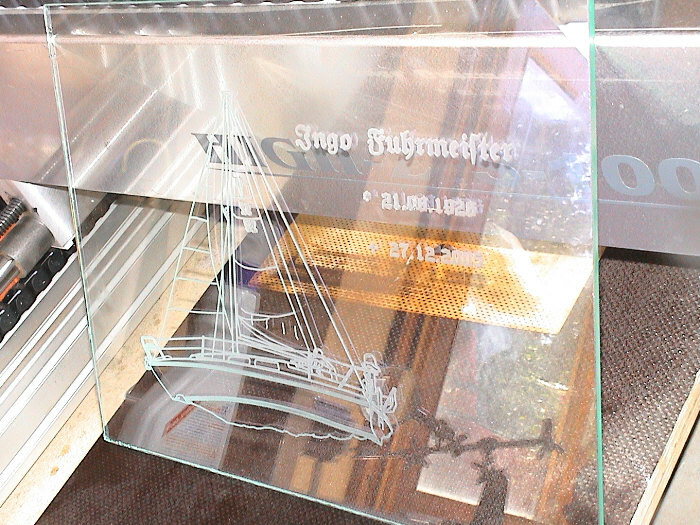 You can also engrave glass with our Granitograv engraving module. 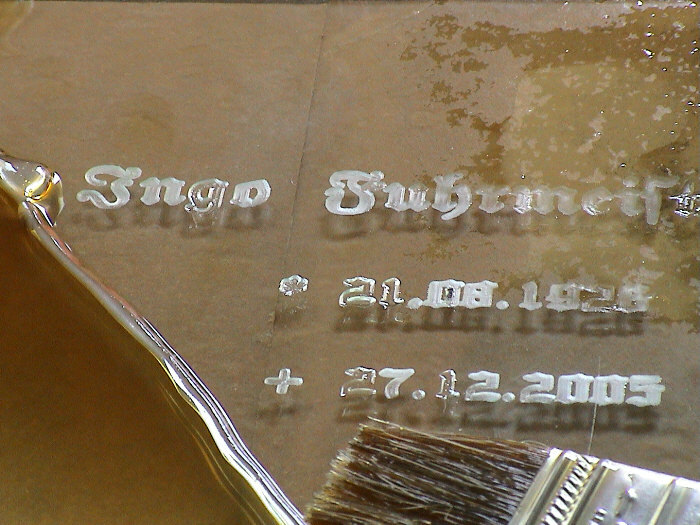 This allows you to engrave photos and vectors on glass, mirrors, and stone. 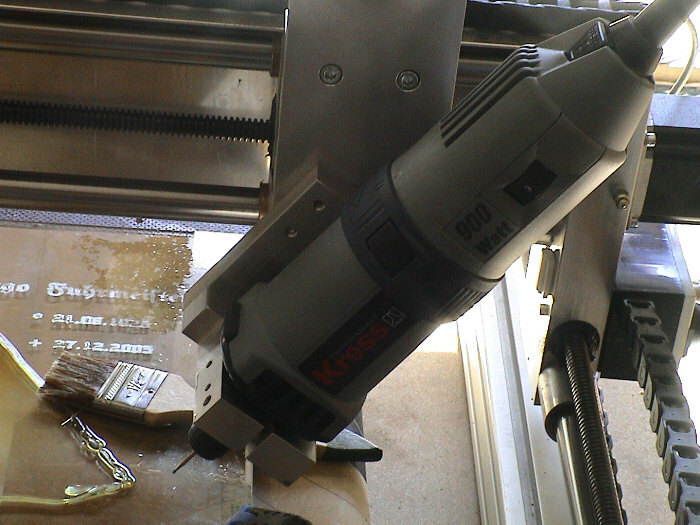 Lastly, you could mimic the Granitograv to some extent by attaching a Kress or Suhner spindle at an angle and then use a grinding bit to mark the glass. 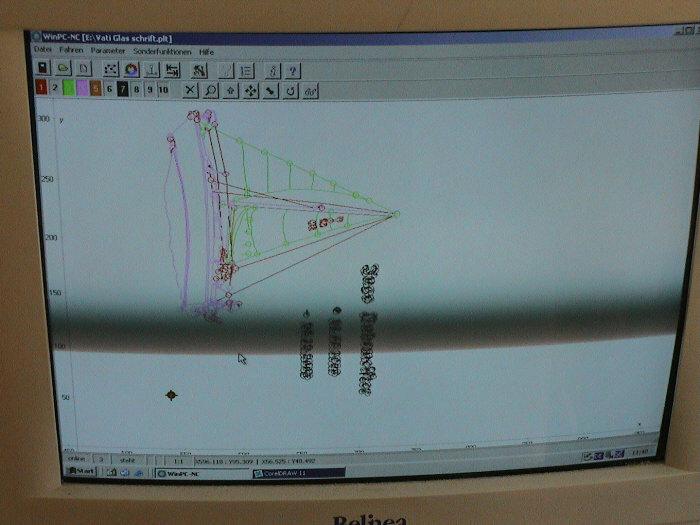 Granitograv will be much more efficient and easier to operate however.